Mobilizing Alaska to end child maltreatment, intergenerational and systemic trauma through healing and strategic advocacy. Find out who ARI is and what we’re all about. 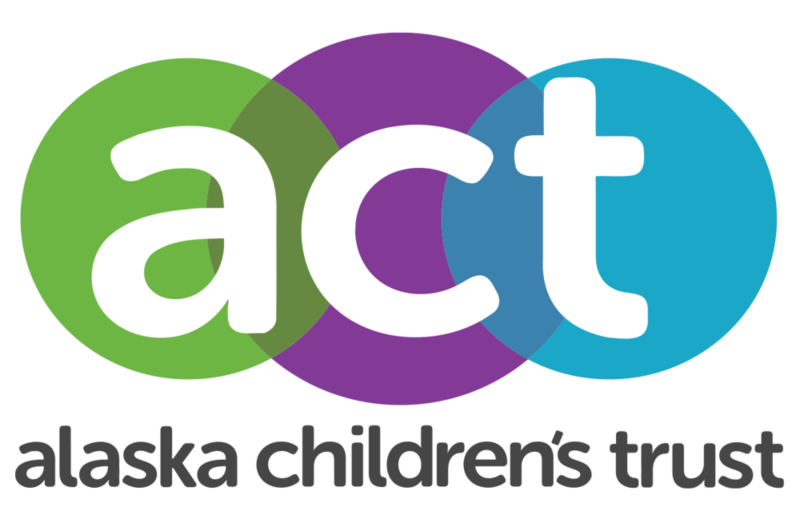 Access national and Alaska-specific information on trauma, resilience, trainings and more. Participate in making a difference to end child maltreatment and trauma.